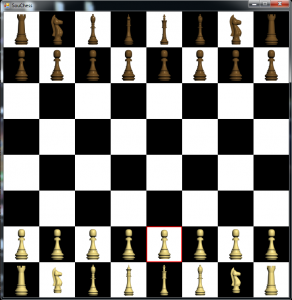 Here are some of the small personal desktop/mobile applications that I developed/am developing on the side. Would love feedback on any of these. InternetUsage is a mobile app available natively on all major smartphone platforms. 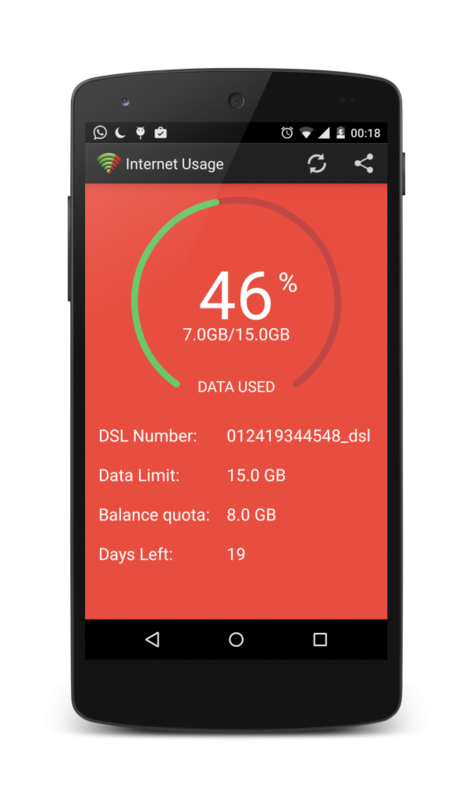 It shows the amount of high speed data used and the upper limit for an Airtel broadband connection, without the need of logging in. 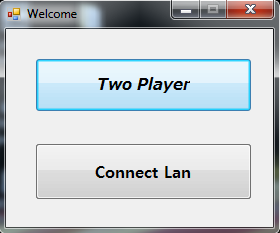 The data is populated automagically once the user is connected to an Airtel Broadband connection. 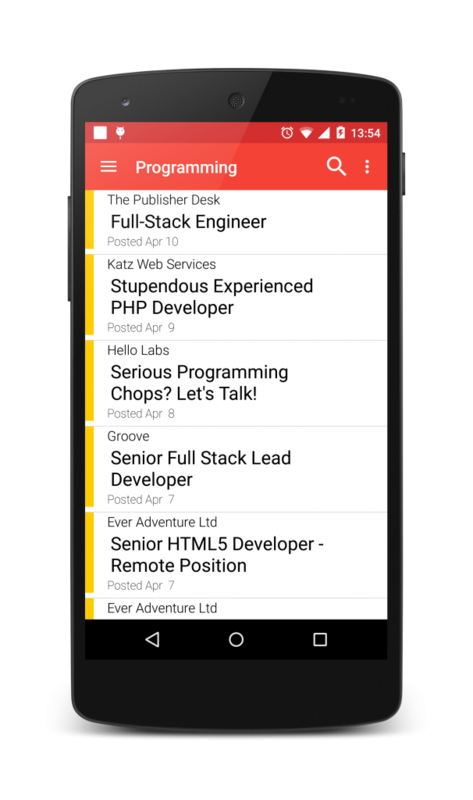 A simple and handy app downloaded by more than 100,000 people across various platforms. 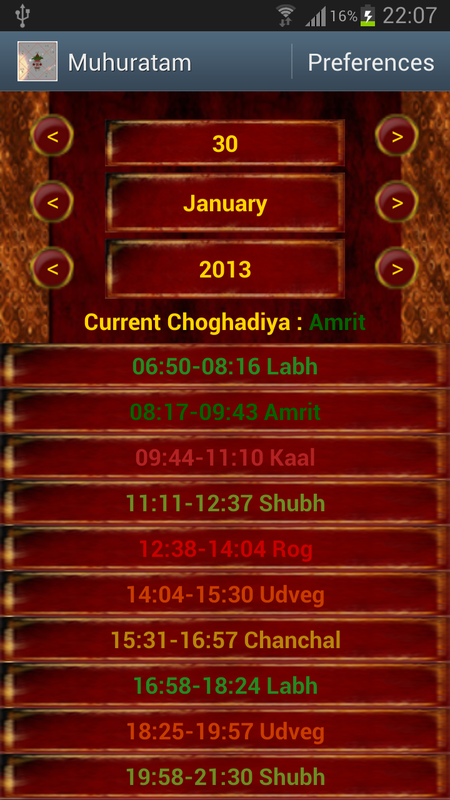 Muhuratam is an Android app which shows auspicious/inauspicious time (also known as choghadiya) of the day according to Vedic astrology. 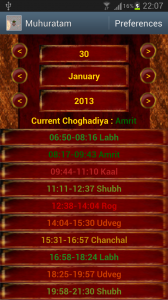 The application uses your current location and phone time zone to calculate the perfect Choghadiya. There are four good choghadiya Amrit, Shubh, Labh and chanchal, to start auspicious work. Three bad Choghadiya, Rog,Kaal and Udveg, should be avoided. 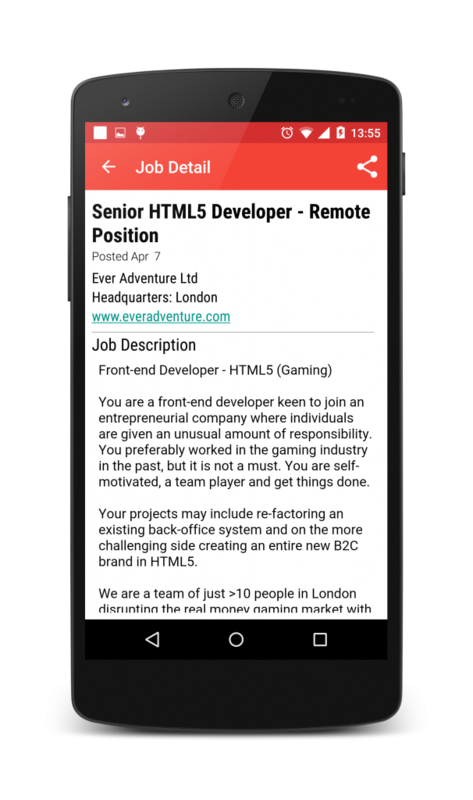 The application also provides features of using daylight saving and custom location (if access to user location is blocked or choghadiya for some other location is required). 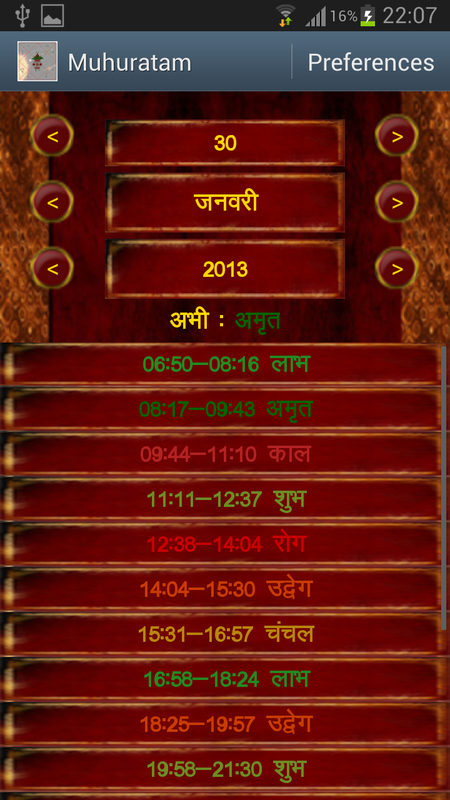 It is the only app in the Google play which can show choghadiya in both Hindi as well as English. Language and Day light saving can be selected under the preferences menu. This is a desktop replica of the famous mobile phone game “FallDown”. 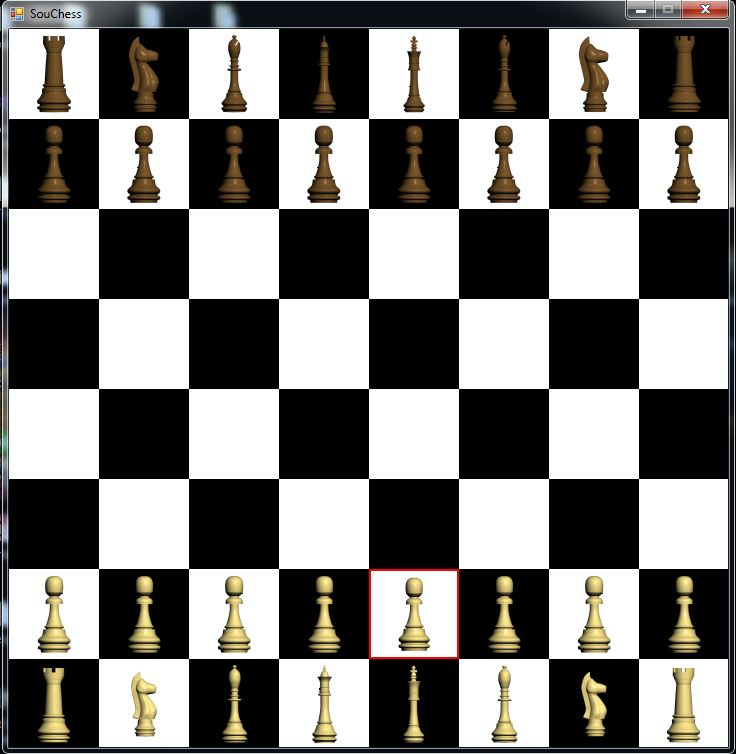 It is made in C++ using OpenGL graphics. 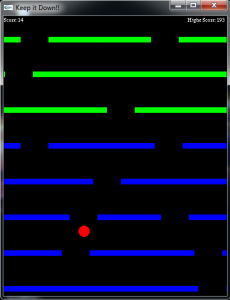 The game consists of a small red ball which is placed on rectangular bars. 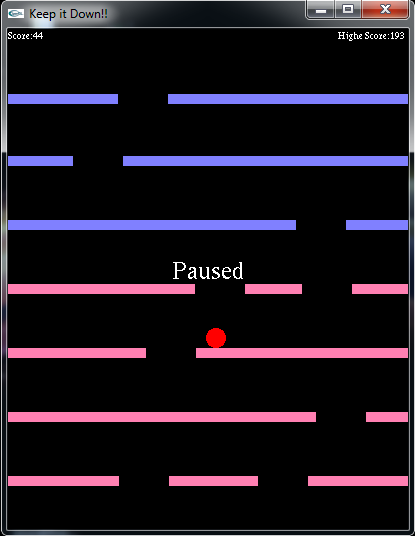 These bars keep moving up and the user must make sure that the ball doesn’t go out of the screen with the bars. User can use mouse scroll or the right/left arrow keys to move the ball right/left and try to keep it down by letting it fall through the holes in the moving bars. 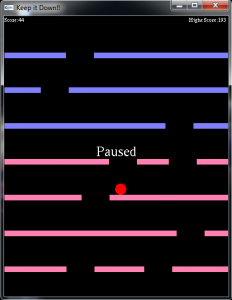 Speed of bars increases as the game progresses. Score as much as you can without getting squished at the top. 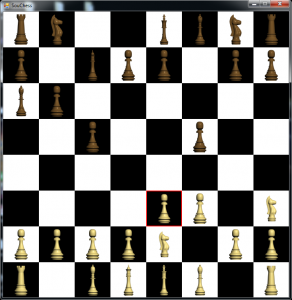 The game of Chess made in C#, where two users can play it over LAN or on the same computer.